DDA’s flexible and individualized Community Engagement and Community Guide services help people achieve their goals by connecting to people, places and resources in their own community. 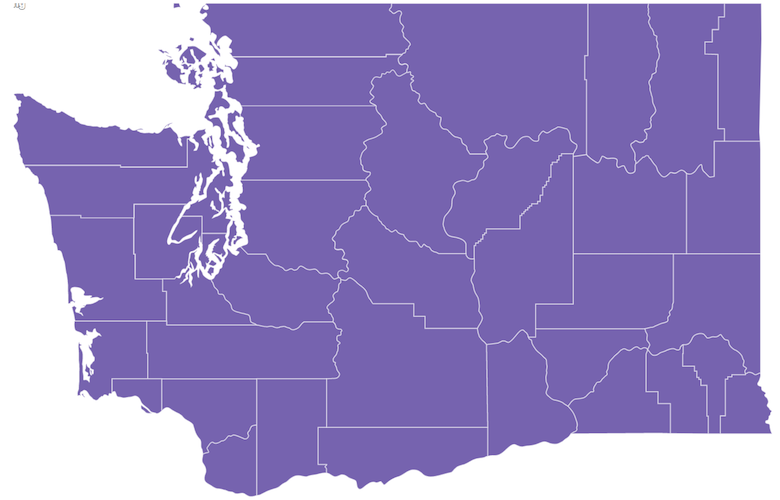 We’ve created a locator map to help individuals enrolled in DDA’s Individual & Family Services (IFS), Basic Plus and Core waiver programs find providers in their local community. Talk to your DDA Case Resource Manager to complete the process of getting connected to the provider of your choice. If you are not currently enrolled in a waiver that provides this service, fill out and submit DDA’s Online Service and Information Request form to get started. Click here to search for a provider near you. 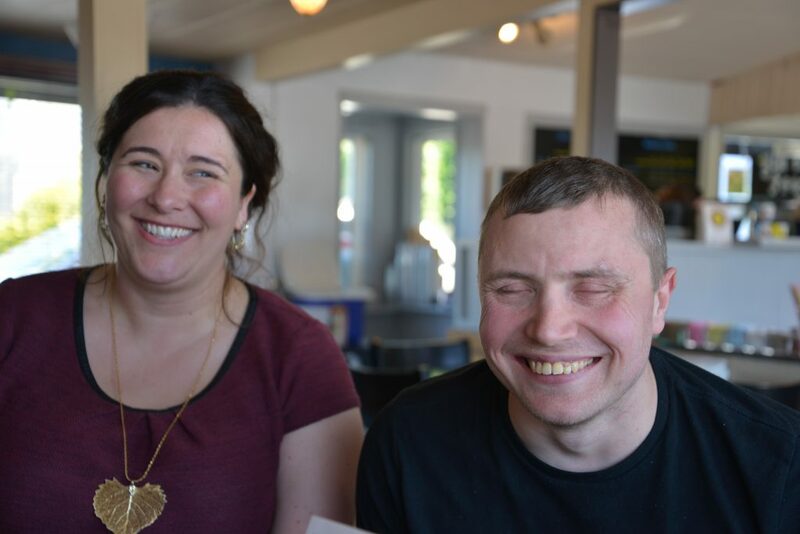 Read how Community Guide and Community Engagement services are building community connections in our article about Krista and Michael, Reaching Goals and Building Dreams. To request Community Guide and Community Engagement services, talk to your DDA case resource manager. If you would like to become a provider of Community Guide and Community Engagement services, contact Linda West.